My home is filled with smart tech. I fall in love with the product idea; but, often I’m disappointed by the execution. It’s usually not the hardware, but the software that leaves me feeling frustrated. The current state of the Smart Home leaves me longing for a divorce…from my smart home. I wonder was there a prenup hidden in the EULA, which I said I’d read before I clicked “Accept”. What follows could be described as the notes from my (smart home) marriage counselling session. Spoiler: There’s a lot of “it’s not you, it’s me” moments. 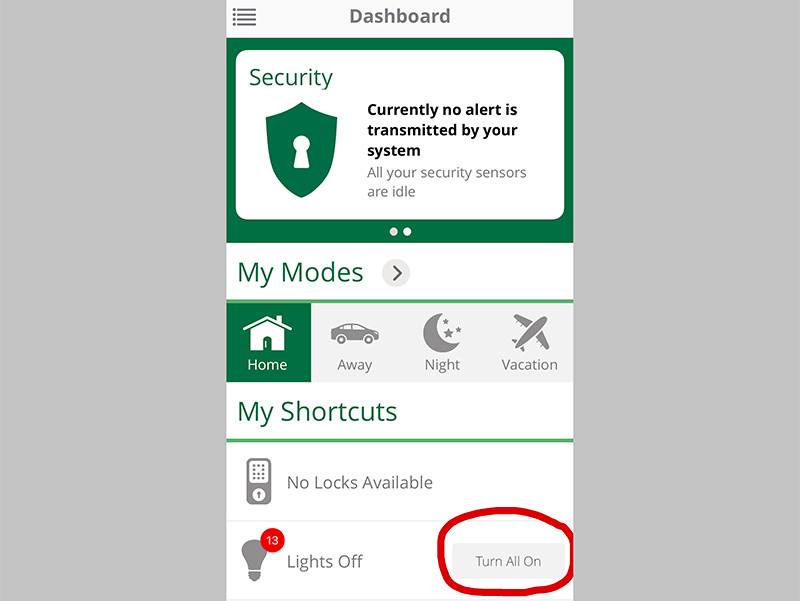 There’s an app to unlock the door, one to turn on the lights & another to control the TV. It’s slow & saps away the joy that could be associated smart home products. I usually put up with these “frustrations” but they, more often than not, result in my wife simply defaulting to a physical device controls (wall switches, volume buttons etc.). To add insult to injury, the apps that accompany our smart home products are pretty poorly designed. They appear to have been designed by an engineer, for an engineer. Far too few smart home apps have been designed with the user in mind. They frequently require a user to drill down through several menus and to click multiple times to complete a simple action like turning on a light. There are times when we as users will tolerate this inefficiency; say, when you’re in bed and you’ve realised that forgotten to turn off the kitchen light. However, it’s usually easier and quicker to just flick the wall switch. The homepage of one smart home product provides almost no value, except as a way to get to another screen. Yet, it provides a button to turn on every light in my house – WHY? Session 2: This isn’t working…with that. Too many protocols. Too many frameworks. Too little collaboration. This is a problem with the infancy of the technology, but it’s also driven by companies’ propensity for propriety technology. Commercially, I understand why companies choose to take this path, but as an industry I think we can do better. Integrations – Cross platform & Cross Company. Integrations between products & integration products (e.g. https://ifttt.com/) are a step in the right direction. Keeping track of what works what does get tricky, when buying new smart home products, I’m know to have created integration matrices to compare competitors ability to integrate with my existing smart home products. Even so, I’ve been caught out on several occasions, due to incomplete integrations. Company A sticks company B’s logo on their box and says something like “works with____” – all which failing to mention that functionality A, B & C is not included. Too many of today’s integrations are “close enough, is good enough”. Example – Amazon Echo & Sonos. Sure it’s great that I can say “Alexa, play smooth jazz”, but if I’ve also got to pull out my phone & open the Sonos app to group my living room speaker with my bathroom speaker, well…I may as well just use the Sonos app for the entire interaction. Question: Would you rather jump into partial integrations or wait for a (mostly) complete integration? My answer: I’d love every integration to be full & complete, but being the impatient technologist that I am, I’ll take the partial integration over nothing. On the flip side, if I was setting up a smart speaker for my parents I’d avoid any plug-ins/integrations with functionality gaps this big. Yes, this is partially a selfish move to limit the “support” calls I’ll undoubtedly receive, but it’s also to limit the technological strain on my parents. Specifically in having to remember to use this app for this & voice for that. Security should to be considered from the outset, not as an afterthought. The delicate balance between privacy and functionality should be reviewed regularly. Most users will not fully comprehend the security & privacy risks they are taking when they make their technology decisions. Additionally, customers will often take convenience over privacy; companies must work hard to ensure that their customers don’t regret their choice to trust them. In my house, I’ve got a set of powered louvered windows mounted high near our ceiling, which we use to vent heat from our home in the summer time. Recently, I decided to make these windows “smart”, by installing a z-wave control unit. They are working great but there was one thing that concerned by about whole the process: It was far too technical for the average user. An average non-technical user, my father for example, would have given up well before diving deep into the settings to get the controller working. When my father walks into my house and says “Alexa, open the window.” & the window opens, it brings him joy – though, he wouldn’t admit it. The interaction is the partial realisation of childhood-TV-show-inspired dreaming. The configuration of smart home devices should bring us almost the same amount of joy as using them. This time around the process did NOT bring me joy. After hitting the “Add new device”, I received a confirmation message saying “New device successfully added” – So far, so good. However, despite the controller saying “success” & displaying the “Open” & “Close” control buttons, the device was not ready to use. To get the device to work, I had to go deep into the technical settings and update a bunch “parameters”. We’re living in a world surrounded by smart products, though not yet in truly smart homes. Homes where interacting with our devices the smart features is more convenient than their analogue counterparts. Though Google Home, Amazon Echo & IFTT are heading in this direction. Homes where our devices and systems work together to inform and influence each other, in a way which attempts to anticipate our needs. Think the Nest learning thermostat but on a broader scale. Homes where a smart products actively protect our security & privacy, rather weaken it. Home where our smart products bring us moments of Jetsons-inspired Joy. Smart Homes that even my Dad could setup.